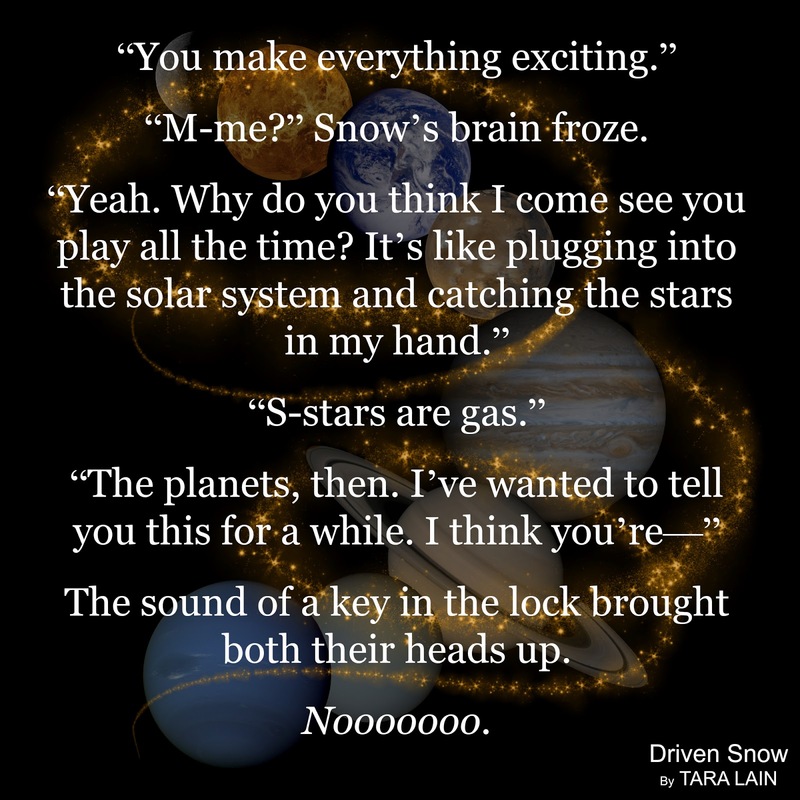 Driven Snow by Tara Lain is part romance and part mystery/suspense/crime drama. Snowden is a chess Grandmaster. He is freakishly amazing at the game and has been playing since he was 3. He lost his parents when he was young, lost his grandmother who raised him, and is a trust fund baby. He has no use for the money and would much rather have someone who loves him instead. 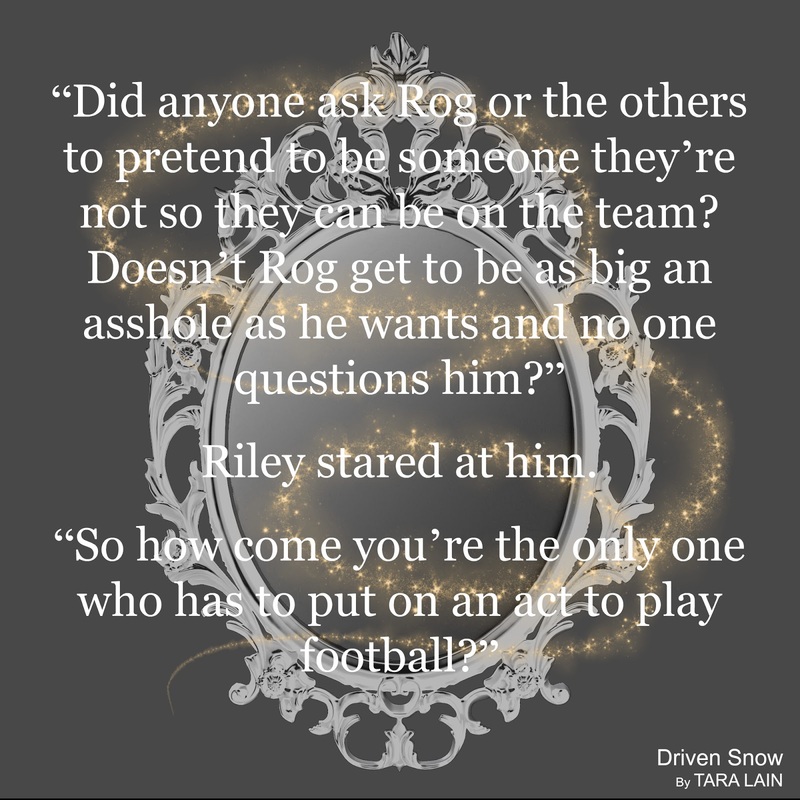 Riley is the star quarterback who happens to be failing physics. He has had his eye on Snowden for a while but as an in the closet athlete, he doesn’t hold out hope that anything will come of it. 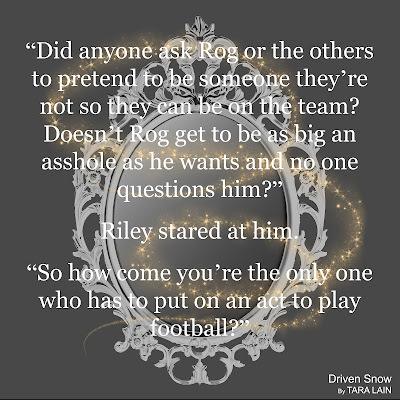 Snowden has been crushing on Riley just as hard and they hit it off and sparks fly. 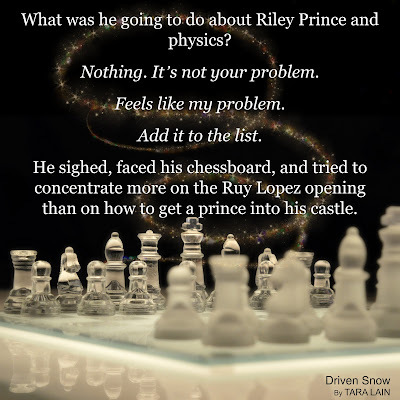 However, someone doesn’t want Snowden to make it to the next chess tournament and a whole bunch of drama ensues…. 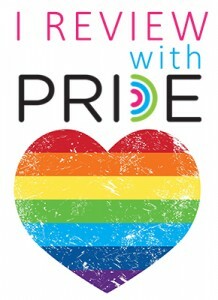 I loved all the characters in this book. Snowden was sweet, naive, and incredibly honest. 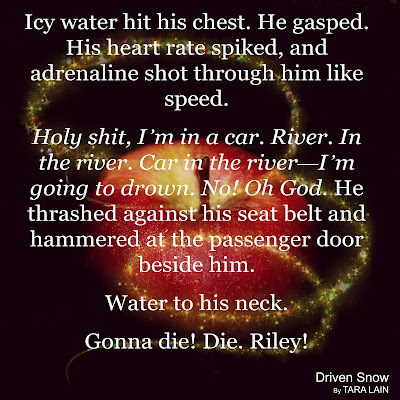 Riley was an amazing guy…he was happy to come out of his closet and take Snowden by the hand to live happily ever after. Was it easy? No. Did he screw up a few times? Yes. It was real and very touching. The secondary characters were well rounded and intriguing as well. I don’t want to give away too much of the story but the reader sees everything that is going on along the way in terms of the ‘evil doer’. There isn’t really a mystery there since you KNOW who the criminal is. I just kept wanting to yell things like “Snowden, stay out of the kitchen you idiot!” as I read the book. I enjoyed the way the story was presented and it was incredibly creative but there were definitely moments where it got a bit over the top in terms of crazy. Not really realistic but very enjoyable to read. The character created for Snowden within the book didn’t really look like the cover in my head. Not really a huge deal but I had a totally different look going in my head when I read about him. 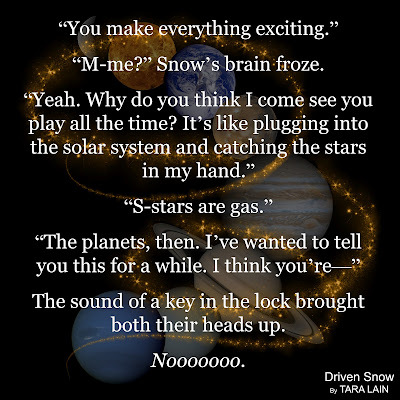 Driven Snow by Tara Lain is cute, romantic, a tad bit unrealistic and bizarre at times, and a very loose adaptation of Snow White and The Seven Dwarfs. 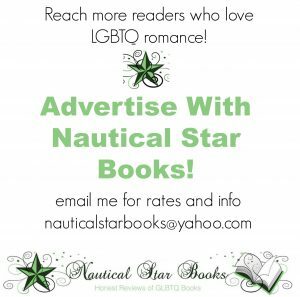 It’s an enjoyable read with a creative plot and likable characters. 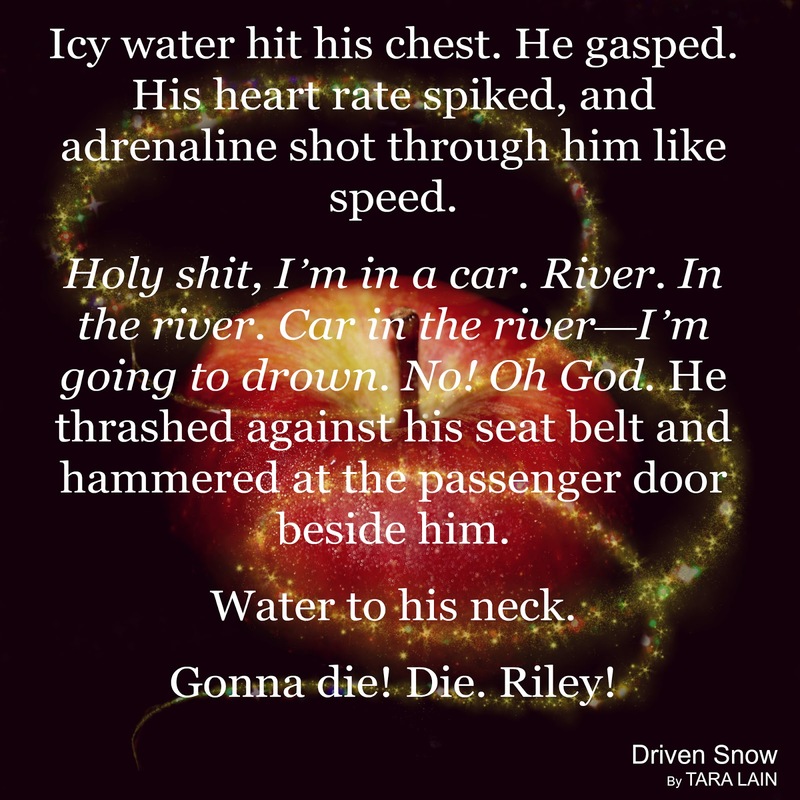 Snow’s heart beat so loud he could barely hear. Could this really be happening? “Umm, so you said you have enough experience to teach me.” He stared at his moo shu. Riley sat up and got a very serious expression. “You see, Mr. Reynaldi, it’s all a matter of physics. 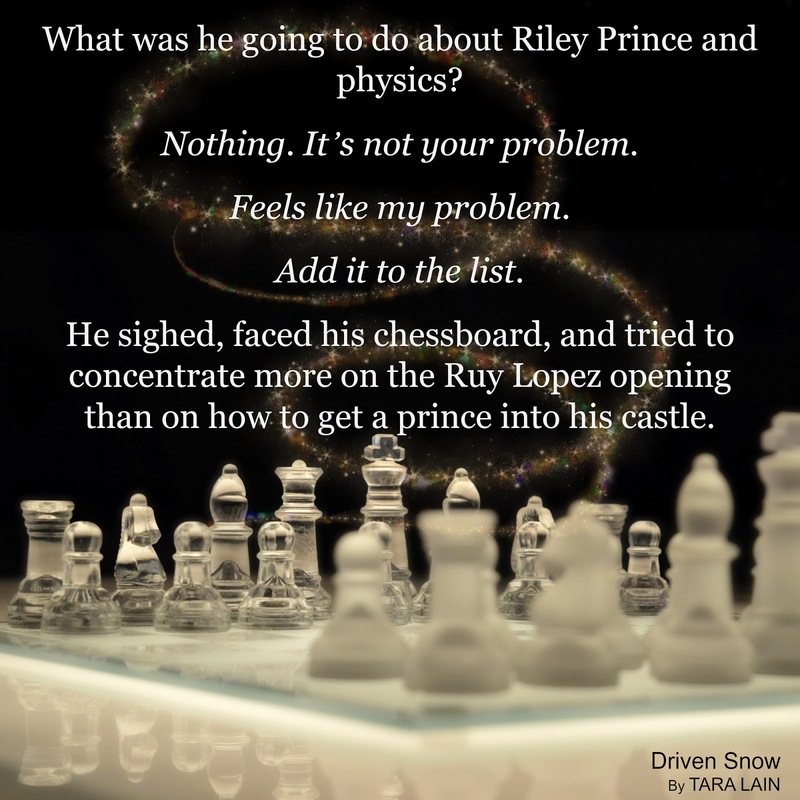 Your quantum physics says that electrons can be in two places at the same time.” He leaned forward and pulled Snow across his lap, somehow managing to not spill any Chinese food in the process. 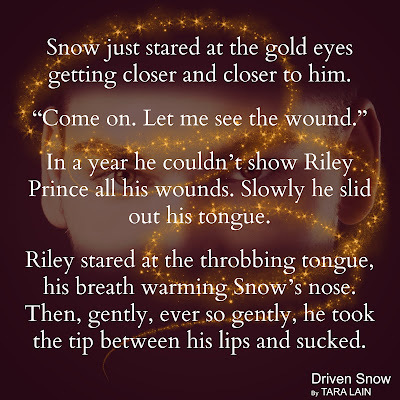 “It’s like my tongue can be in my mouth—” He ran his soft tongue across Snow’s barely parted lips. 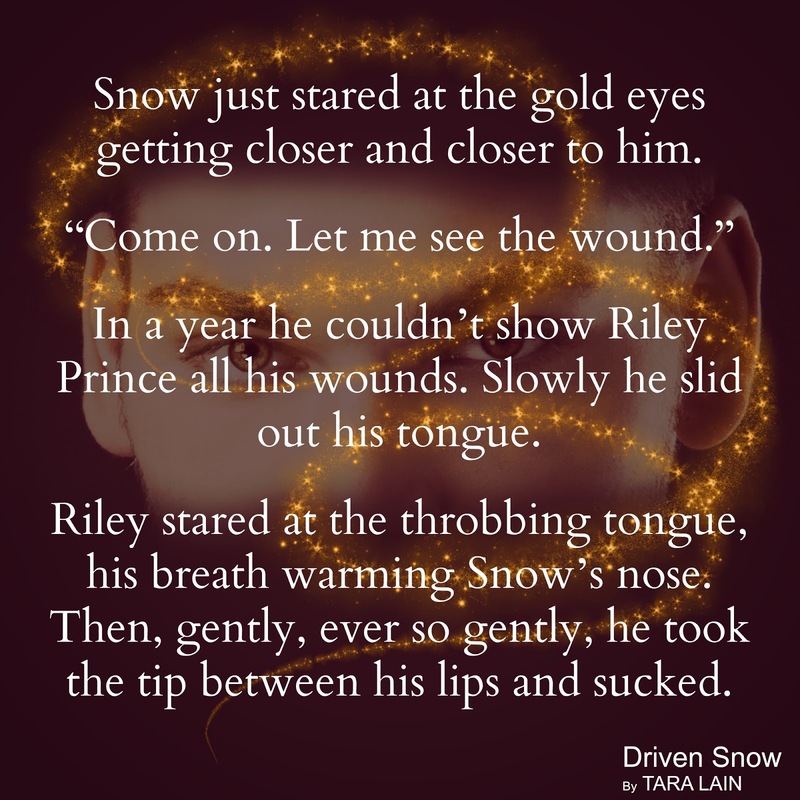 “—and inside your mouth at the same time.” He insinuated inside and kissed Snow slowly and thoroughly. So that’s how it feels. Invasive and completing at once. “In quantum physics, particles in contact become quantumly entangled. 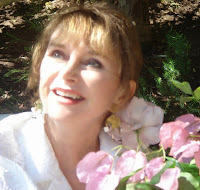 Perhaps we simply needed more time for the entangling to occur.” Snow smiled softly. This had to be a dream.